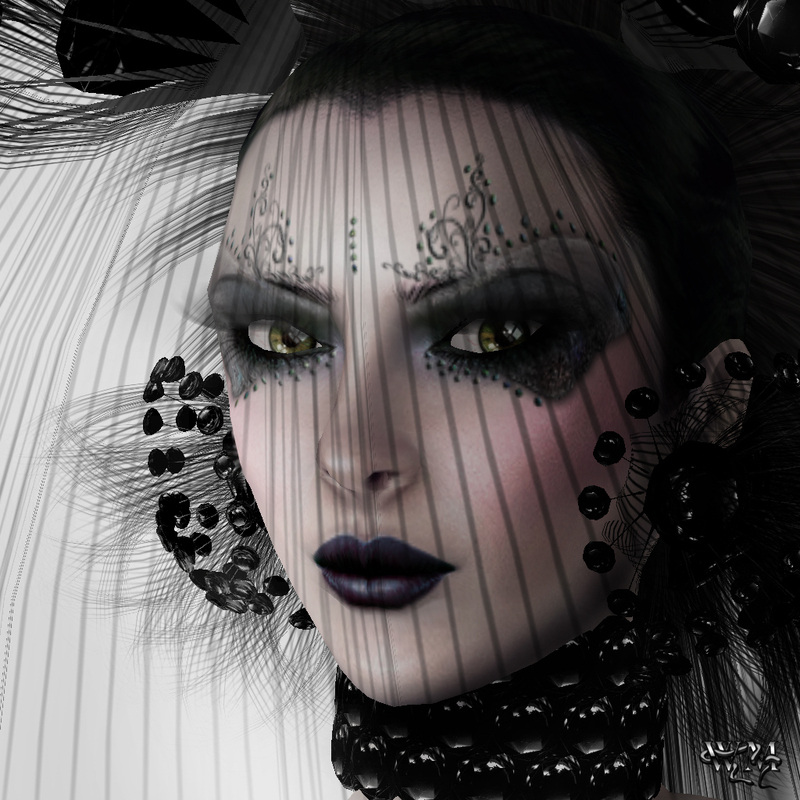 This entry was posted in Fashion, Wicca's Wardorbe and tagged 3D, 3D people, Art, Baiastice, Barney Roundel, Black, Blog, Blogger, Clothing, Couture, Eshi Otawara, eyelashes, Face Tattoo, facetatoo, Fashion, Female Clothing, female wear, Gems, Hair, Hair Attachment, heels, High Fashion, High Heels, Julie Hastings, meta virtual, Metavirtual, Model, Modeling, New, News, no heels, online game, photographer, Razoregalia, Redgrave, Ring, Second Life, second reality, Secondlife, Skin, SL, SL Clothing, SL Fashion, SL Style, Stiletto Moody, Style, Tattoo Layer, Virtual World, White Widow, Wicca Merlin, woman. Bookmark the permalink. ← Ezura Xue – modern, young and fresh!